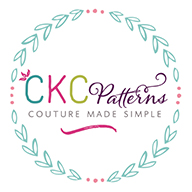 CKC Patterns - Get it now! 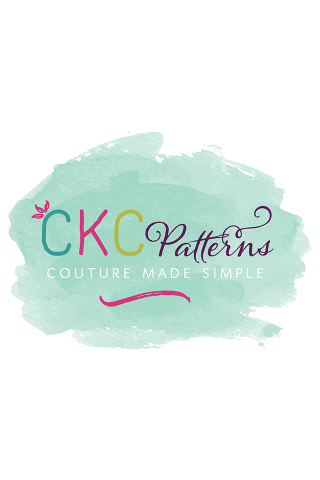 This app is for anyone who wants to stay up to date on Create Kids Couture news including pattern releases, sales, social media sites, etc. If you would like to be notified of sales and new pattern releases be sure to approve you "Push Notifications".